The location of the apartment was everything you could want for a relaxing holiday...2 minutes to beach, supermarket, public transportation, and even authentic paella! Roomy, private and quiet little set of apartments. Very clean place, simple, but great location right on the beach! Plenty of shops and restaurants a short walk away. The host was very accommodating and helpful. I am very satisfied from the Hotel. Francisca is so friendly and amazing. I am glad from my choice. 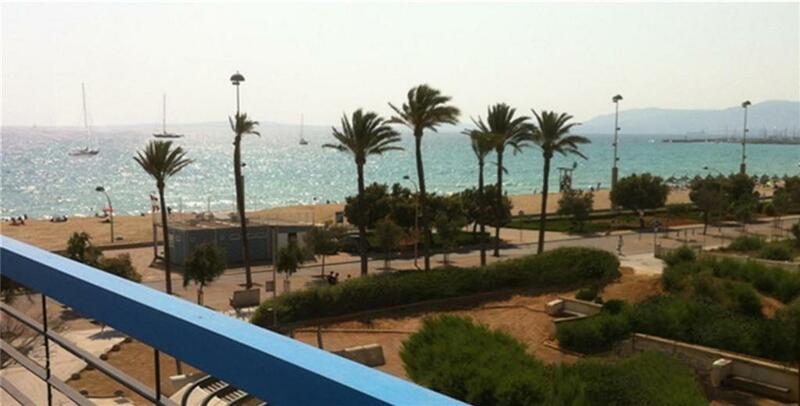 Location was great- very close to the beach and restaurants! 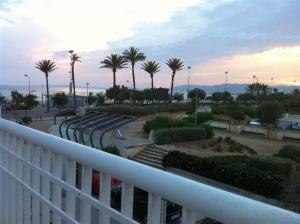 Air-condition and close to bus stops to Palma, etc.! 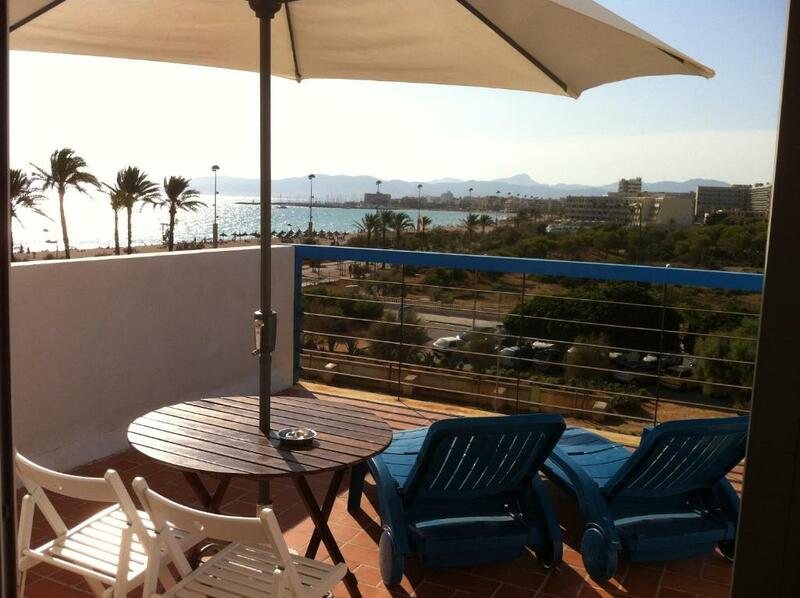 Set just 150 feet from Majorca’s Playa de Palma Beach, Apartamentos Villa Nadine offers fully equipped apartments. All the quiet apartments have a living room with a dining table, ideal for relax. The private bathroom includes a shower and kitchenette is equipped with a hob and fridge. There is a park with children's playground just opposite the building. There are also various restaurants and bars within a 3-minute walk from the apartments. Palma Aquarium can be reached in 3 minutes on foot and Palma Airport is 1.9 mi away. Free public parking can be found near the apartments. 뀐 Located in the top-rated area in Playa de Palma, this property has an excellent location score of 8.8! 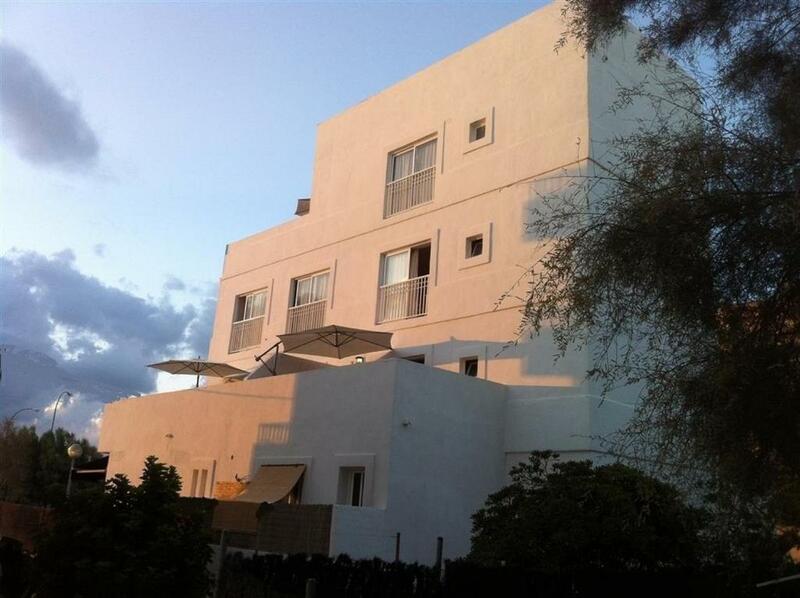 When would you like to stay at Apartamentos Villa Nadine? This studio features air conditioning, a dining area and a kitchenette with a coffee maker, microwave and kettle. The studio is located on the 2nd floor in a building with no elevator. This studio does not have a terrace or sea views. This studio has a dining area and a kitchenette with a coffee maker, microwave and kettle. The studio is located on the ground floor. This studio has a dining area and kitchenette with a microwave, kettle and coffee maker. The studio is located on the 1st floor, accessible by stairs only. Featuring a large terrace with views of the sea and gardens, this apartment has air conditioning. There is a dining area both indoors and outdoors. The kitchenette is equipped with a microwave, kettle and coffee maker. The apartment is located on the 1st floor, accessible by stairs only. Featuring a terrace with sun chairs and a dining table, this apartment includes a kitchenette with a microwave, kettle and coffee maker. The sleeping area and living area are separated by half-height walls. The apartment is located on the 3rd floor, accessible by stairs only. 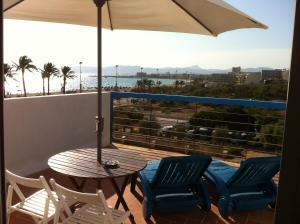 Featuring sea and garden views, this apartment has 1 twin bedroom. The living area has a single bed and the kitchenette includes a fridge, microwave and ceramic hob. The apartment is located on the 2nd floor, accessible by stairs only. 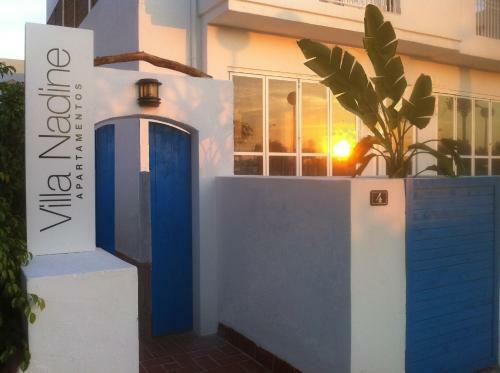 House Rules Apartamentos Villa Nadine takes special requests – add in the next step! 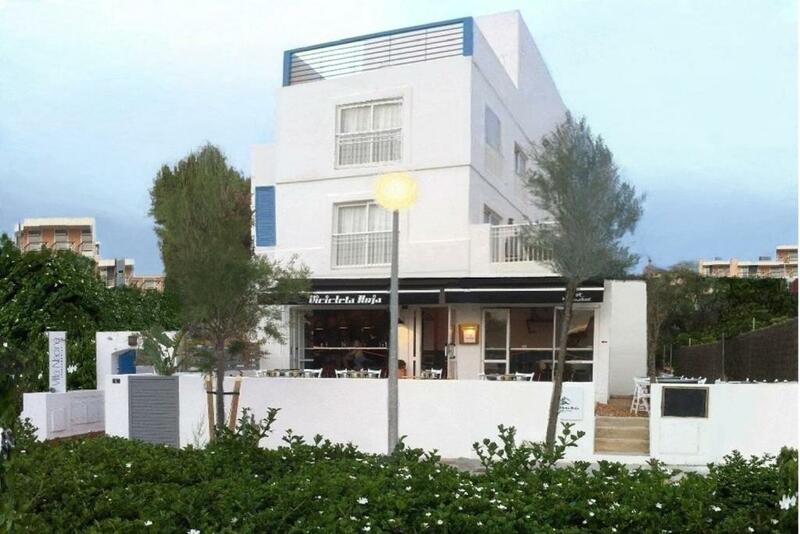 Apartamentos Villa Nadine accepts these cards and reserves the right to temporarily hold an amount prior to arrival. Check-in between 13:00 and 20:00 will not incur any extra charges if previously communicated to the property. A credit card is required to make your reservation, but the total amount must be paid in cash upon arrival. 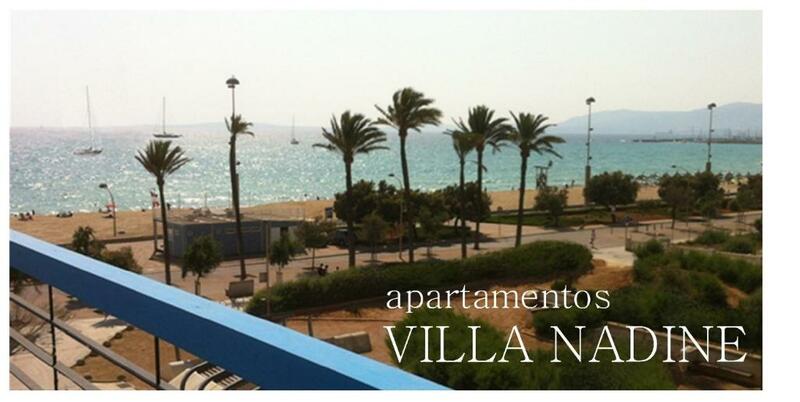 Please inform Apartamentos Villa Nadine of your expected arrival time in advance. You can use the Special Requests box when booking, or contact the property directly using the contact details in your confirmation. Some mosquitos, as we are used too see on this island. But no extraordinary amount of them. Citronella was provided but we didn't use it. Wifi signal was a bit weak. We stayed at the 2nd floor but wifi network was soooo weak and we cannot use wifi access fully. We can connect wifi only in the bedside...(but very weak..) We had to go to the cafe to use wifi to use PC for business. If the wifi network becomes better, we want to stay again! Thank you! The owner was so kind and friendly. She helps us a lot. And the location was perfect...1min from a beautiful beach by walk and 5 min from laundry by car. Very bad lights in the apartement including the kitchen. There was not enough kitchen utensils and we booked exactly an apartment for 3 days because we would make all our meals in the apartment. Check in was from 14.00 but the door was locked. We called for check in and waited for almost an hour before she came. It was not very clean. It was smaller than on the pictures and the beds were very small. The kitchen was not very nice to cook, etc. Not clean enough. But we always went out for dinner, so it did not matter much! Noisy and not that clean. Great location. The host was very friendly and helpful.